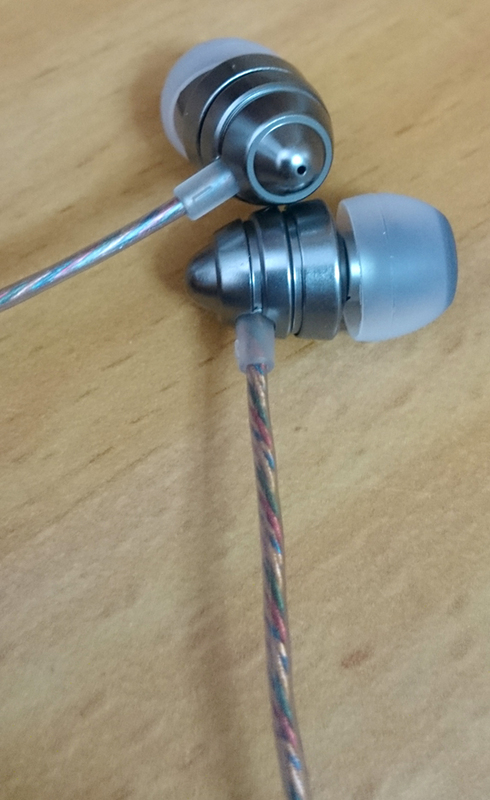 UiiSii US90 probably has the same drivers that the HM6 and HM7 have, and even the build quality, nozzle diameter and tips are the same as HM7. 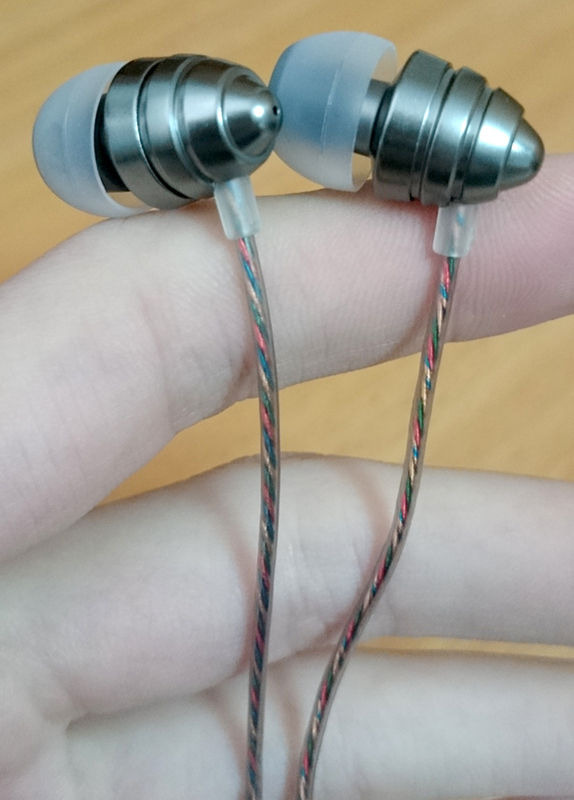 The sound signature is basically the same, but the mid-bass is more boosted and the clarity in the mids and highs are not as good, for some reason. 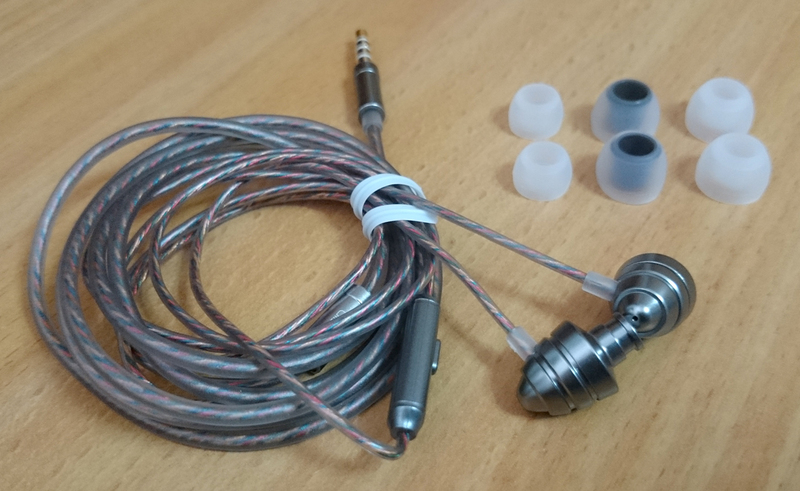 If you're planning to buy these, I'd recommend going for the HM7 instead - they look more serious and sound a bit better. Nice level of detail with a bright sound signature, and enough bass to keep things warm. There is a bit of mid-bass bloat and some dirt in the mids. These earphones don't have extraordinary sub-bass. There's quite a noticeable mid-bass boost, that is more noticeable on US90 than it is on HM7, which adds some muddiness to the sound. Very clear and vivid vocals, and also pretty loud. There's some clarity degradation compared to HM7 and vocals sound a bit more fat. 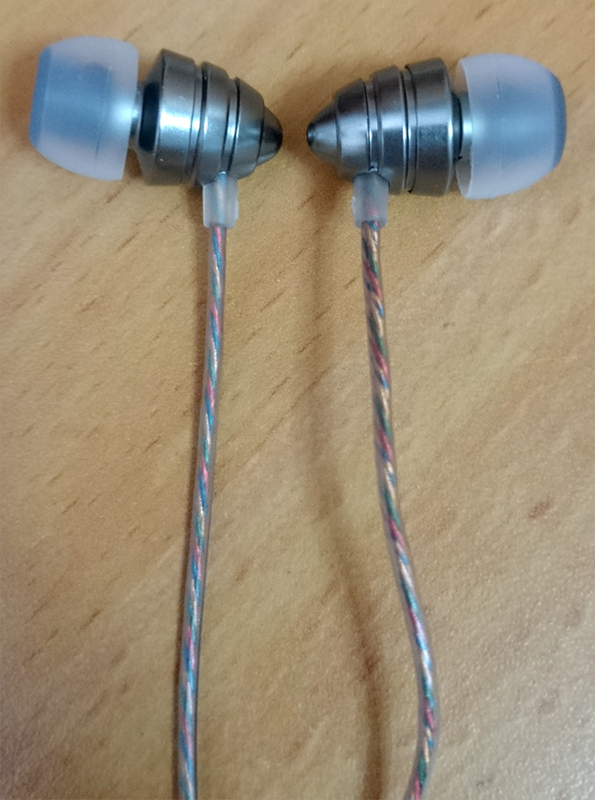 The treble is quite excellent for such cheap earphones, yet a bit worse on the clarity department compared to HM7. Overall, the highs are bright a crisp, but just a bit dirty.